Coding Talks are about learning something new and connecting with people. 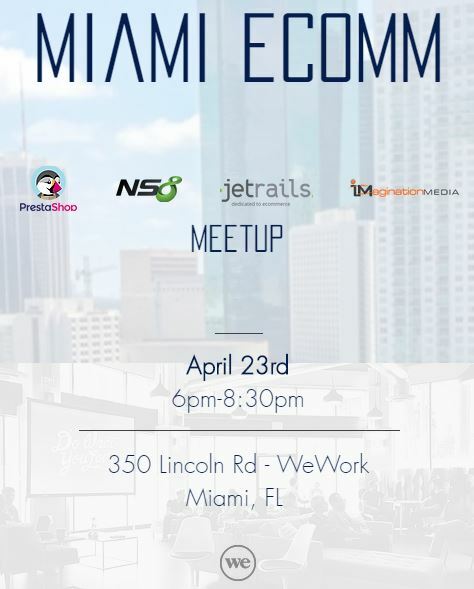 On March 28th we will be sharing experiences about technology, recruitment and job applications with our special guest Carlos Vazquez from Video Rehearser. Technology is shaping our current lives and Coding is taking a big portion of that picture. Let’s have a moment to debate ideas and understand the impact of learning to code, finding a job in the field and building a career in Coding. 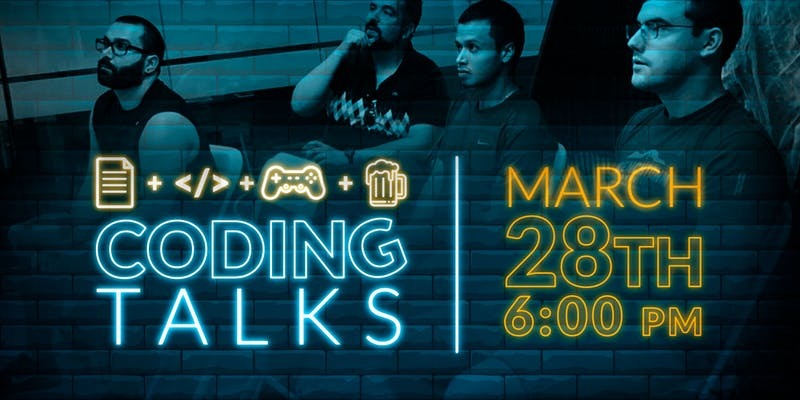 Join us, have a drink, meet our special guest, our team and office, get the details of our program while having fun, and experience your first Coding challenge to win a prize. Become a Software Developer with a Part-Time program (now also Full-time) starting at $135/mo. Our blended methodology offers over +450 hours of training in a gamified program designed to be 100% hands-on.